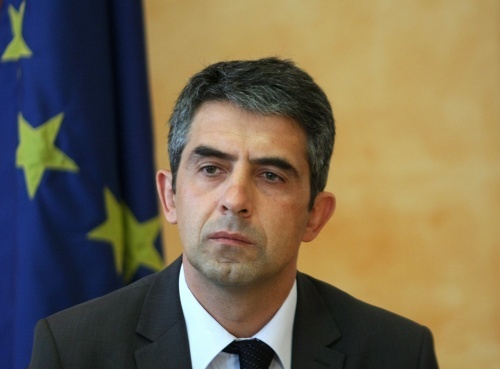 Bulgaria's Minister of Regional Development, Rosen Plevneliev, announced the State construction companies must be privatized in order to avoid conflict of interests. Plevneliev gave Monday an account of his work during the first year of the term of the cabinet of his center-right Citizens for European Development of Bulgaria (GERB) party. The Minister explained it is certain the first two will be sold, but the cabinet and his experts are still undecided on the third one. The sale of the 3 companies was planned during the term of Plevneliev's predecessor, Asen Gagauzov, but real steps in this direction are yet to me made. Plevneliev said he is focusing on the much needed construction of highways in the country and informed that out of the BGN 280 M owed by the State to construction businesses BGN 190 M have already been paid.